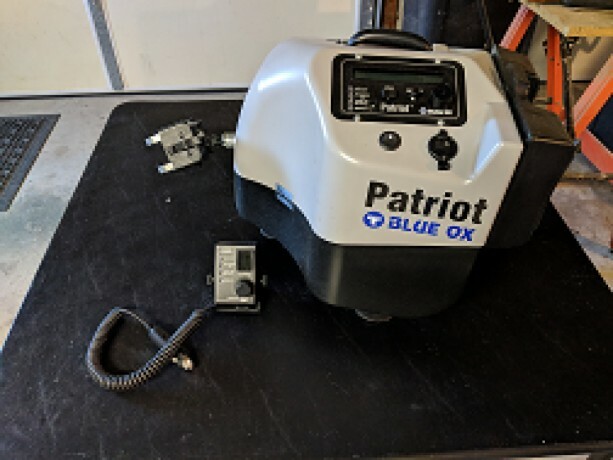 Blue Ox Patriot braking system with wireless remote/monitor. In original box. Price is firm at 600.